If you have questions about Canadian immigration, as well as passports and US Waivers, call us now at 416-962-2623 or contact us using the form below. 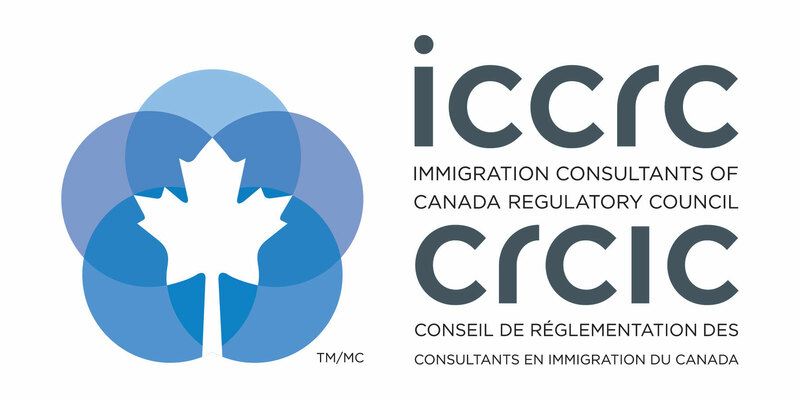 You will speak with a Registered Canadian Immigration Consultant. Our consultation fee is $175 + HST for a phone consultation, or $225+HST for an in-person consultation. This entitles you to up to one half-hour of consultation time either in person or over the phone. You are also entitled to contact us with follow-up questions about the same matter either over the phone or by email. We will answer your questions and advise you of the best path for your circumstances, and how the immigration rules apply to your case. I Authorize the charge of the $169.50 fee.